FOR LEASE ONLY - Excellent opportunity to Lease a Fully Compliant Auto Dealership. Corner lot with Approx. 132 feet frontage on Maury and approx. the same on SE 15th for Auto Display. 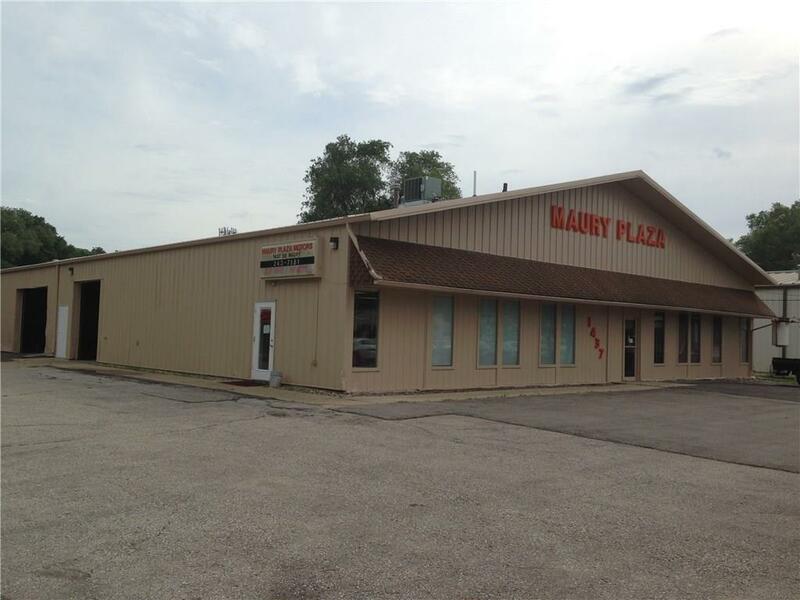 Approximately 816 Sq, Feet of nicely finished office and about 2500 sq. feet of shop and storage space with a 16' overhead door and a utility door. Zoned M1 - Will lease for $2500 month.